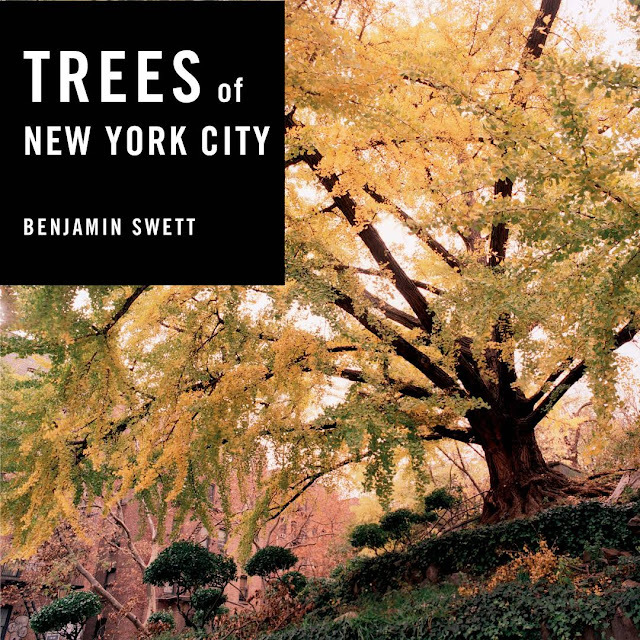 There are several internet-based pathways to learn about and to engage with the trees of New York City. The online NYC Street Tree Map, the result of the third decennial street tree census administered by the NYC Department of Parks and Recreation, allows you to visualize each of the 680,851 trees (as of 12/7/17) in the database. Want to know how much air pollution the tree at the nearest intersection filters? Query the map. Log your tree care activities and connect with other urban forest stewards using the My [Heart] Trees feature. Learn to identify your street trees by watching the #MeetNYCsStreetTrees videos. 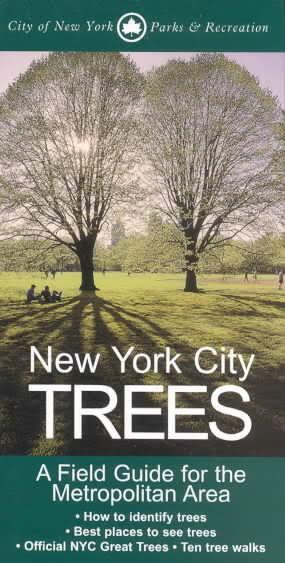 Some NYC parks have online tree maps. As you take advantage of these online resources, don't ignore paper-based ways of learning about trees. The following collection of books range from tree guides to picture books. Taken together, they tell a tale of the wealth of arboreal life in our midst. 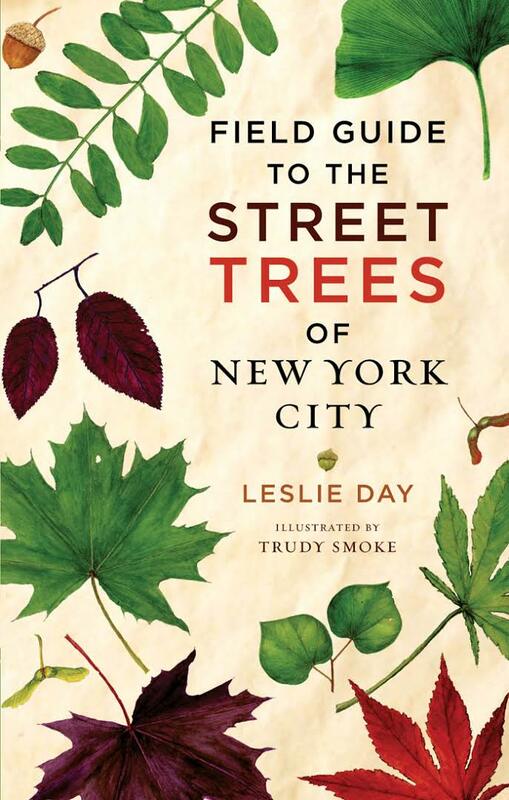 Field Guide to the Street Trees of New York City by Leslie Day, PhD. The most common street trees planted in New York City are featured in Day's guide. Prepare to be wowed by many, if not all, of the 200 tree stories in this book. Every borough is represented. New York City's most famous park has had many books written about it. Barnard and Calvanese focus on its trees. 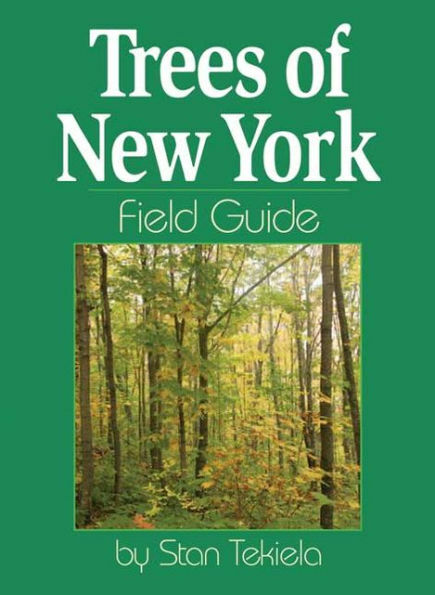 Barnard's tree guide is an essential one especially if you are observing trees in parks. Tekiela's state bird guide is organized by feather color which makes it incredibly easy to use. I haven't used this tree guide but if it's as intuitive to use as the bird guide, then I would recommend it. 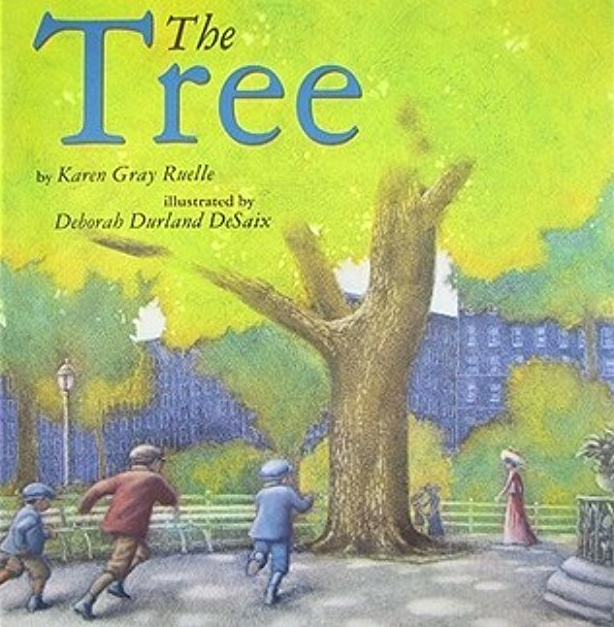 Ruelle's book is about the life one of the English elms in Madison Square Park. The elm died after the book was published in 2008. What NYC tree books did I miss? 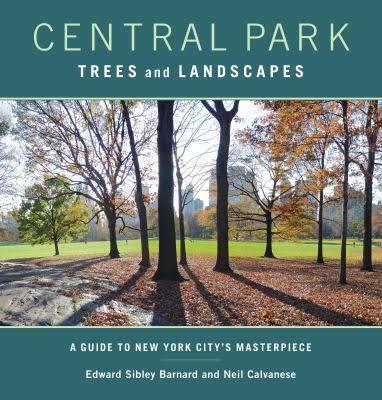 What books have been written about the trees in your city? What a great post--I wish someone were doing this for my city! Or Los Angeles, the other city where I have roots and have spent a lot of time and have admired the trees and forests. Perhaps someone is, and I need to pay better attention. As far as Seattle trees go, the classic book we have is by Arthur Lee Jacobson, and is called Trees of Seattle. I admit I still need to read it! 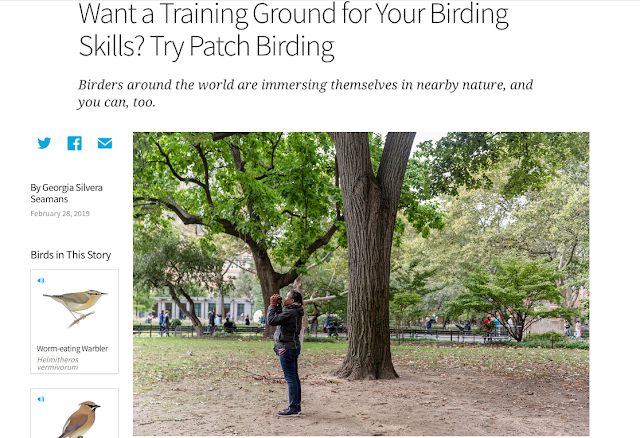 I hope I can write a version of this post but with a bird focus. Fingers crossed.